The Saint Louis Ballet's annual performance of The Nutcracker is a grand ballet in the old sense. 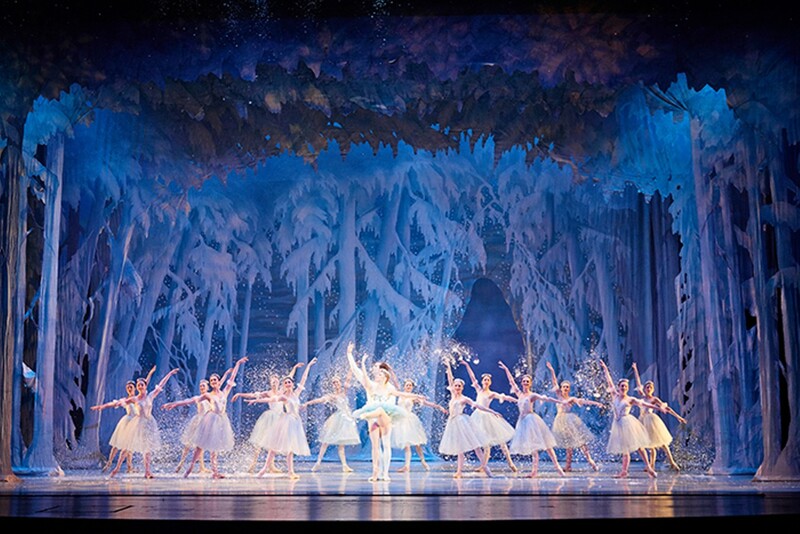 More than 100 dancers (both professionals and children) perform during the holiday favorite, with lavish costumes, extravagant sets and almost 500 cheese cubes (the Mouse King's pay) filling the stage. The story, and that wonderful Tchaikovsky score, remains the centerpiece. Young Clara falls asleep at a Christmas party and slips into a dreamworld in which toys come to life and her new nutcracker becomes a handsome soldier who gallantly defends her against the Mouse King. The Saint Louis Ballet performs The Nutcracker at 7:30 p.m. Wednesday and Friday, 2:30 and 7:30 p.m. Thursday and Saturday and 2:30 p.m. Sunday (December 15 to 23) at the University of Missouri-St. Louis' Touhill Performing Arts Center (1 University Drive at Natural Bridge Road; www.stlouisballet.org). Tickets are $25 to $69.